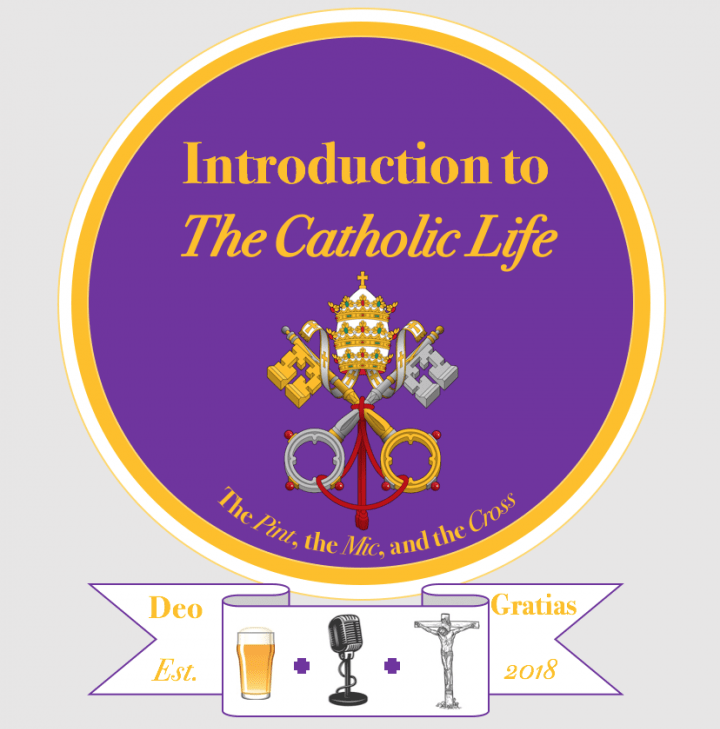 This week we discussed something many people identify with – cultural Catholicism. Cultural Catholicism is something which has factored in our own eyes xperiences as Catholics, for good or for ill. We discuss what cultural Catholicism looks like where we are in the west of Scotland and how that differs from an authentic Catholic culture we are called to create. As always, you can listen to this episode – and all our previous episodes – on our website and on iTunes.